Apart from the participation in Hong Kong, we were invited to attend the exhibition in Elexcon 2014 situated in Shenzhen Convention and Exhibition Centre in the mid of Nov. Our booth was in “Hong Kong Outstanding Software Pavilion”. 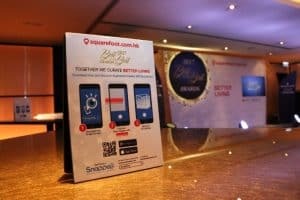 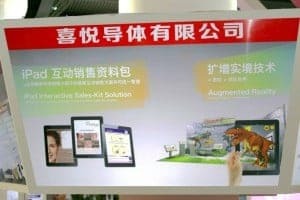 We were greatly inspired by the rapid growth of adding mobile apps to appliances in the mobile solutions industry in China market. 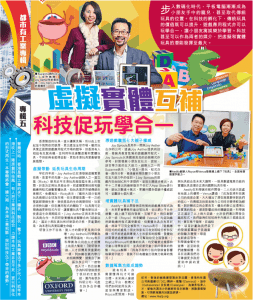 We are honored to be interviewed by TVB’s Finance Magazine in June 2014. 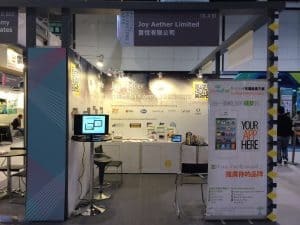 This chapter is about how to improve human beings’ health tracking methods in order to take prompt action instantly, by the smart use of innovative technology developed by Hong Kong professionals. 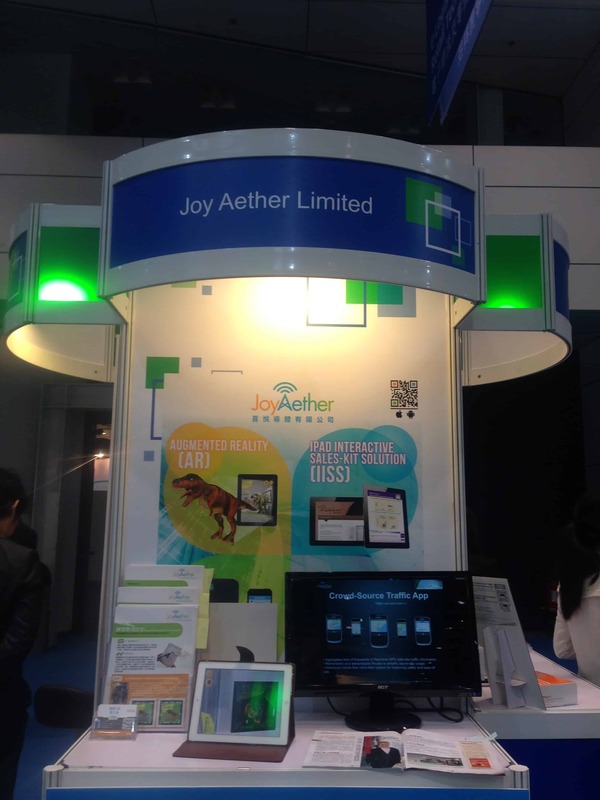 Ricky Lui, Vice President of Joy Aether, has introduced one of hottest topics in these recent years – Appification of Health and Fitness. 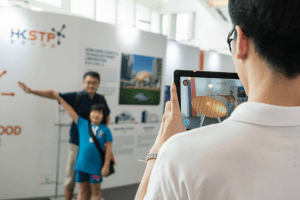 Through the demonstration, our jointly developed Blueanatomy app is connected to wireless body scale through BLE, all sets of important health indicating indexes such as body fat, BMI, muscle etc. are all shown on the mobile app interface and can be exported in graphs for health analysis purpose. 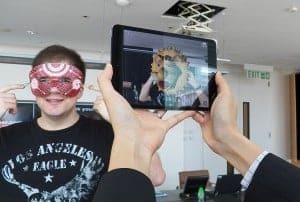 Georg Pichler, one of reporter from Austrian daily Der Standard had invited us to demonstrate how to play with Augmented Reality(AR) technology. 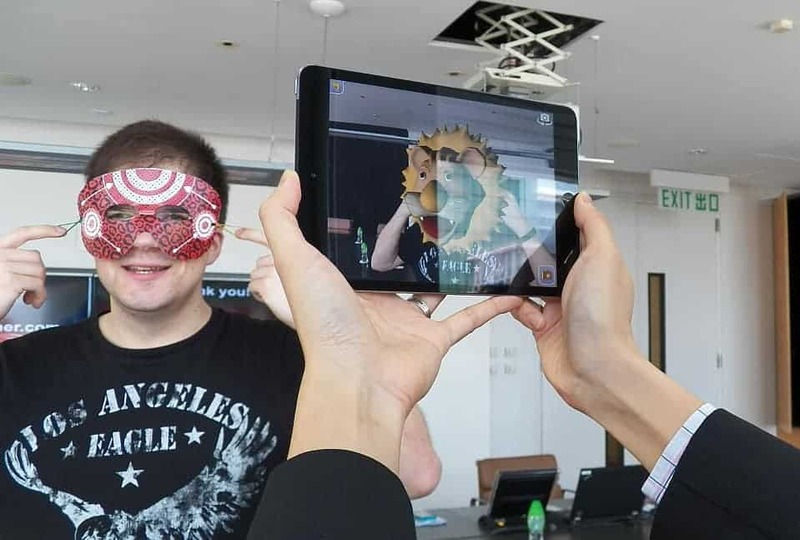 He enjoyed much in playing with one of our AR app, in which scanning on the colourful masks he wore can bring with a 3D animal head shown on the mobile screen! 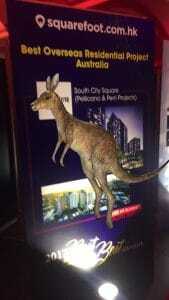 A happy photo with animal head on his body could be taken for his instant gift as well. 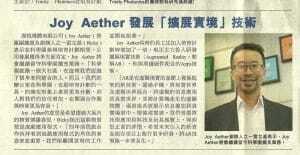 We are so glad to meet such a funny reporter from Austria. 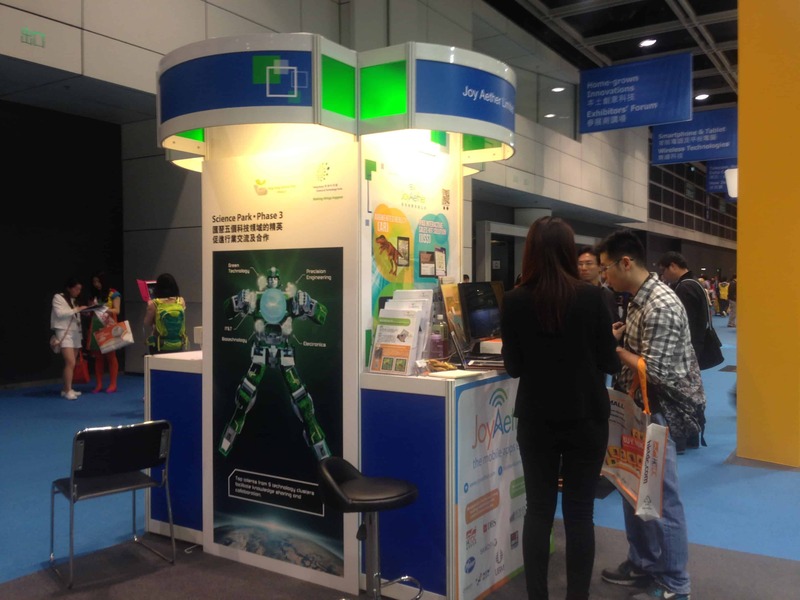 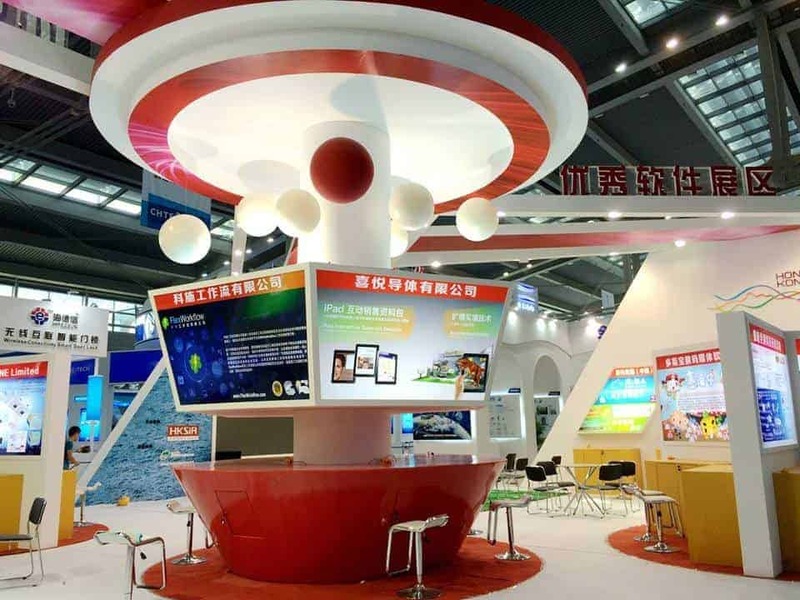 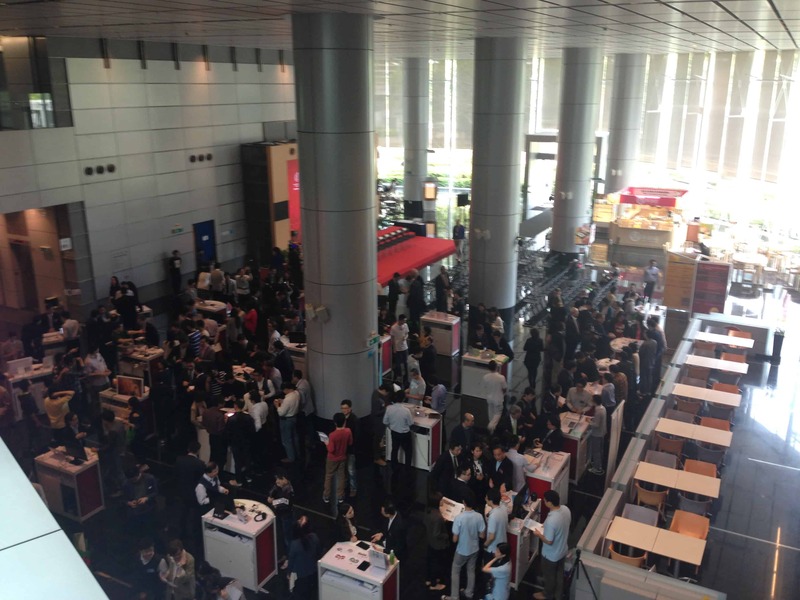 We have participated in HKTDC International ICT Expo during 13-16 April, 2014 at Science Park Pavilion booth no.3F-F04. 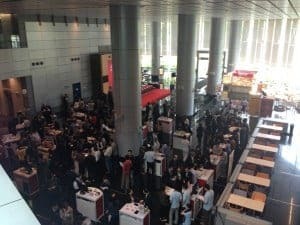 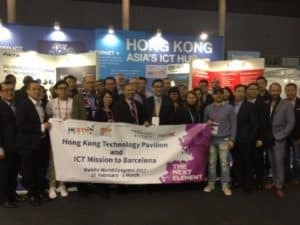 It is one of Asia’s leading ICT events, providing a valuable chance for us to learn more about your business needs with the goal to help you and your team to leverage the power of mobile. 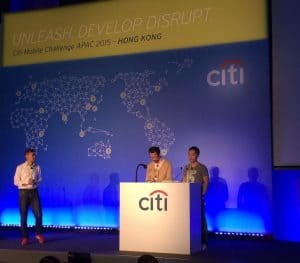 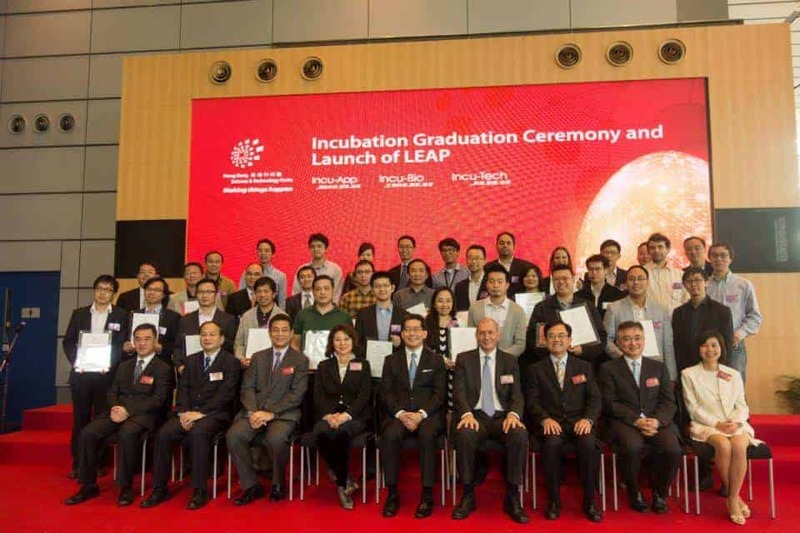 With 3-year valuable incubation process, hard work and persistence by a team of professional mobile architects, mobile developers and business development staffs, we are proud to announce that we have graduated from Hong Kong Science &Technology Park’s flagship Incubation Programme on March 27, 2014. 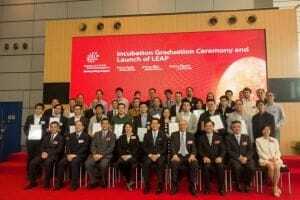 We were delighted to celebrate the completion of this milestone at the graduation ceremony. 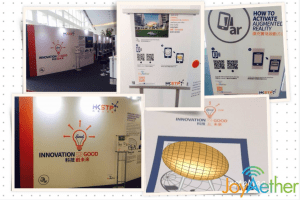 We are greatly empowered to leap to our mission – bring your business to the mobile world with innovation and promising accomplishment! 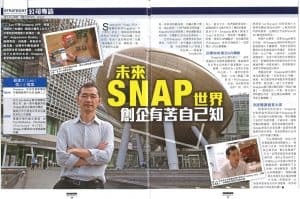 Our VP of Operations, Ricky Lui had been interviewed, and he shared his valuable experience in enterprising app design and app development for our corporate clients. 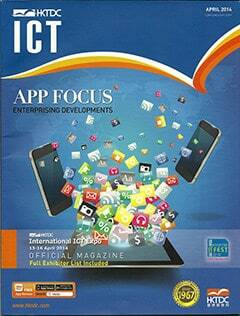 He agreed with the interviewer that “more device functionality enables app development in more dimensions”. 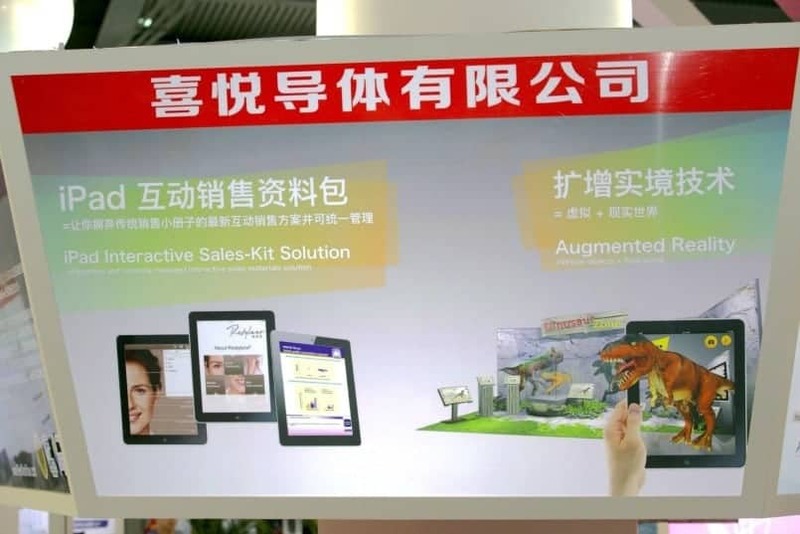 In addition, he also mentioned that there is a trend that SMEs change to use mobile apps to create innovative marketing campaigns, innovative business models in order to improve their business processes. 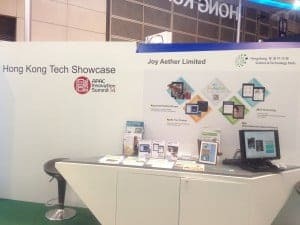 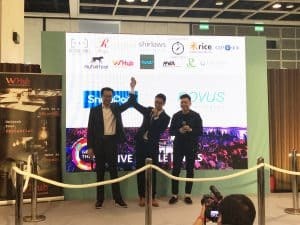 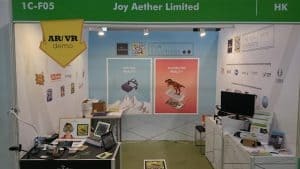 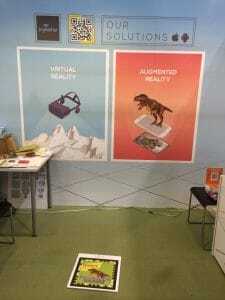 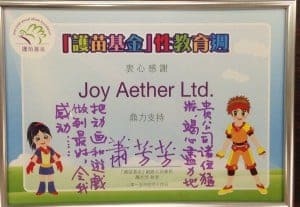 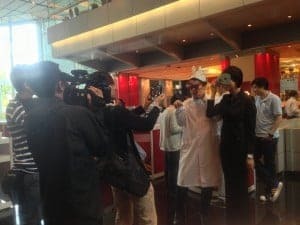 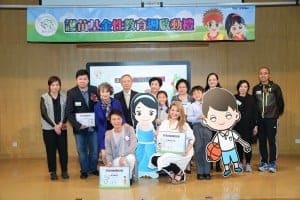 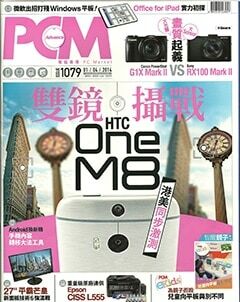 One of popular computer magazines in HK PC Market had invited VP of Operations, Ricky Lui to share the story in choosing Augmented Reality technology to be one of Joy Aether’ s key business development specialty. 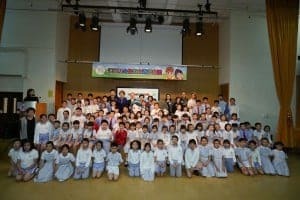 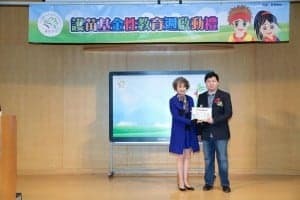 Through his sharing, it mentioned about the difficulties in bringing innovative technology to be adapted to the public. 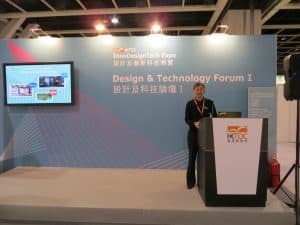 More importantly, he highlighted the importance of knowing user requirements in their marketing needs instead of technical perspective. 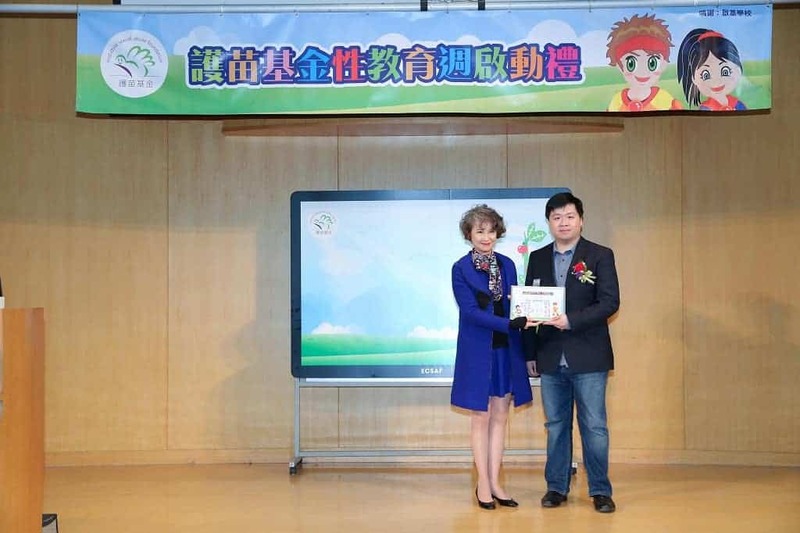 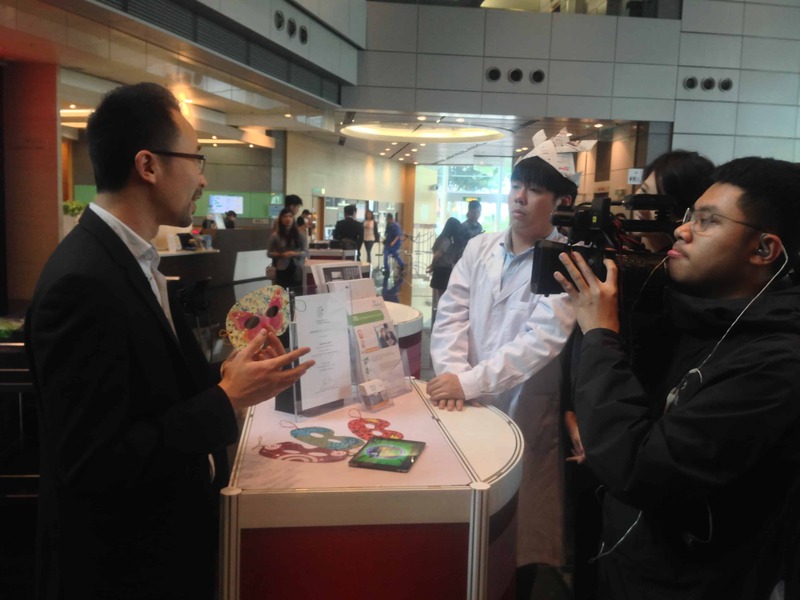 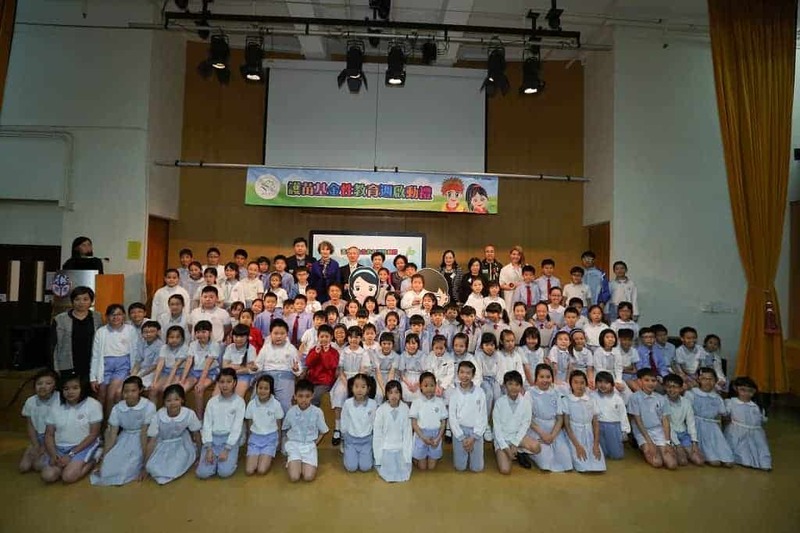 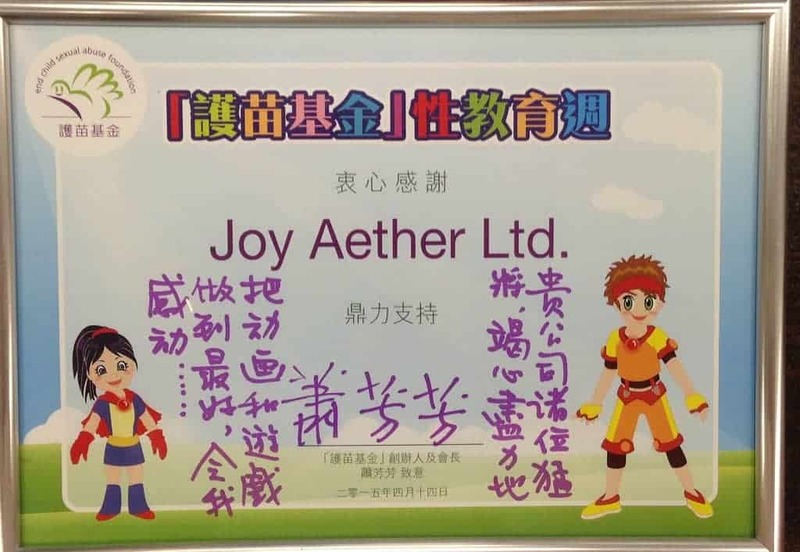 As Joy Aether has graduated in HKSTP incubation program, Ming Po Daily has invited Ricky Lui, VP of Operations to share Joy Aether’s start-up history in Hong Kong Science Park. 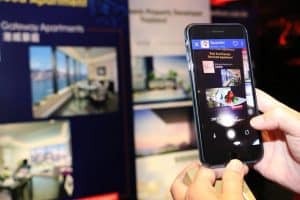 And Ricky pointed out that Augmented Realty technology should be one of major development aspects in coming years as for high potential to grow with increasing demand.